"The US will continue to use all tools to separate Maduro [and] his cronies from money that rightfully belongs to the people of Venezuela", Bolton said via Twitter. "Those who continue to plunder the resources of Venezuela & stand against its people will not be forgotten". He also called on Russia and other nations to recognise Juan Guaido as Venezuelan President. Bolton added that countries and companies buying Venezuelan oil must take steps to ensure that President Nicolas Maduro and his government cannot access and divert the payments for their own use. In late January, the United States blocked all assets of Venezuela’s state energy giant PDVSA in its jurisdiction and imposed a ban on deals with the company. US Treasury Secretary Steven Mnuchin explained the United States was taking care of the PDVSA in the interests of the Venezuelan people and also protecting its own market. On January 23, opposition leader Juan Guaido proclaimed himself interim president of Venezuela after the opposition-controlled National Assembly claimed Maduro has usurped power. The United States and some of its allies have recognised Guaido as interim president. Russia, China, Mexico and several other countries have said they recognise Maduro as Venezuela’s only legitimate president. 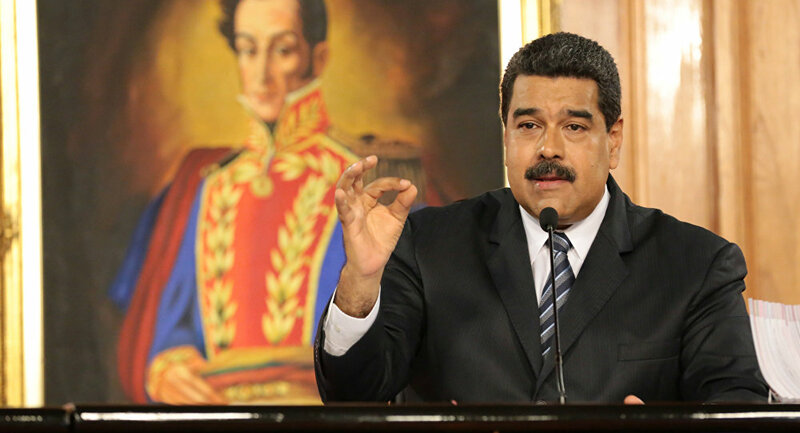 Maduro has accused the United States of orchestrating a coup and informed the US of his decision to sever diplomatic relations. Washington, however, has refused to withdraw its diplomatic mission personnel from the Latin American country.